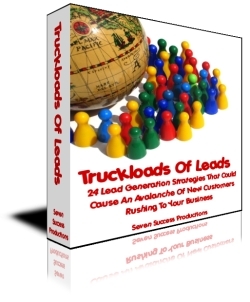 Truckloads Of Leads – Your FREE Copy! Thank you for leaving a comment on my latest video about the Main Street Marketing Machines Fusion Launch. Don’t forget that Mike Koenigs will be opening the doors to Main Street Marketing Machines Fusion next week, and as far as I know, the doors will only be open for a very short time. And also, be on the looking for my next emails about it, because I will be offering a VERY special and exclusive bonus to go along with it.